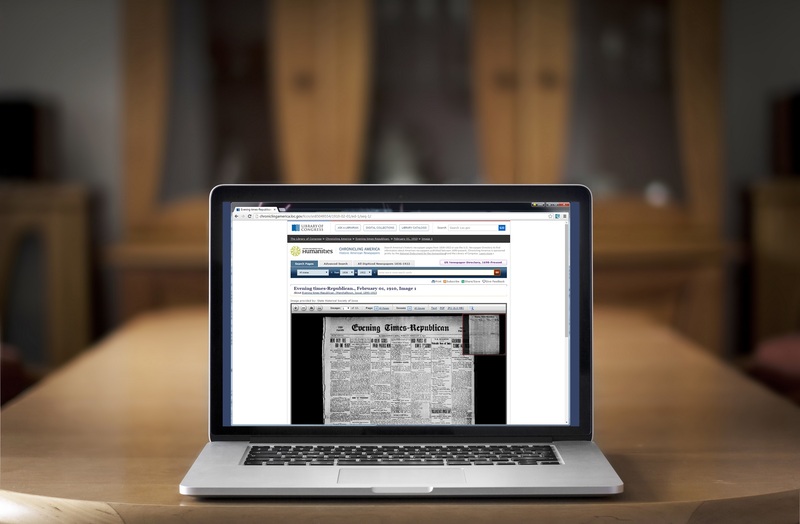 The Nevada Iowa Journal announced the authorization by publisher GateHouse Iowa to allow Advantage Preservation to digitize the Nevada Journal. Advantage account manager for Iowa, Jeff Brown, worked directly with the Nevada Public Library and the publisher to sign off on digitizing back issues of the journal dating back to 1895! The Nevada Journal had been preserved on microfilm and available at the Nevada Public Library to patrons and staff, but now the digitized collection will be keyword searchable and accessible online from anywhere. The Nevada City Council unanimously approved the project with Advantage Companies at the end of April and the digitized papers will be available within a month! To read the full article visit the Nevada Iowa Journal or for additional details on the project contact account manager Jeff Brown.